Junk Boss is ready to demo and remove junk from your commercial or office space! Is your commercial space ready for a makeover? NO PROBLEM. We are ready to tackle the most demanding office clean out! If you’re moving in or moving out of an office space and need to get rid of the old junk and clutter that remains, then look no further than our local Oklahoma City junk removal team! Save yourself time and stress from lifting and hauling out old cubicles, desks, conference tables, filing cabinets, or any other office clutter and junk that’s lying around. There are a lot of labor and resources that go into cleaning out an old office building, so let us do all the work and heavy lifting for you. 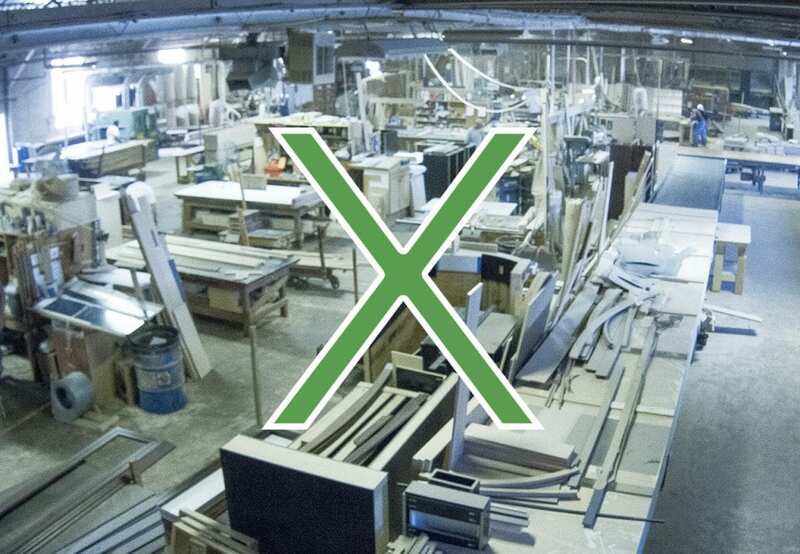 Need to get rid of any outdated cubicles and heavy filing cabinets from the building? How about old and worn down office chairs lingering in the halls? Any large conference tables or desks that just don’t look right in your new space? You name it; Junk Boss will take care of it! No matter how big or small, we will lift, load and haul! 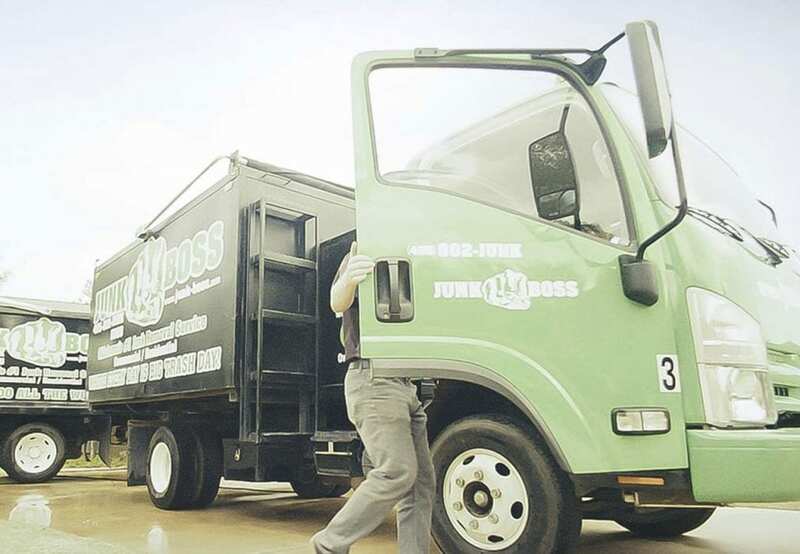 Whether you’re renovating your current building or moving altogether, our Junk Boss crew is here to make your life easy. And for a great price too! We will clean out all of the junk you need us to from your office space. For ongoing renovations or construction projects happening at your new building, we can also provide clean roll off dumpster rentals. Whether you call them dumpsters, roll off containers, or garbage bins, all of our dumpsters are delivered clean, well maintained and easy to operate. We have a unique method of delivering your dumpster rental by placing boards underneath the dumpster so it never touches your property. This extra step to protect your property eliminates the opportunity for any damage to occur. This is just one way that Junk Boss has the best interest of our customers in mind. If you need an office clean out, don’t hesitate and call today! Our friendly team is happy to meet all of your junk hauling needs.